asteroids. 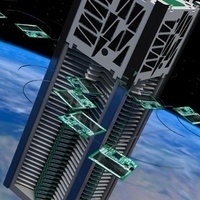 12U and larger CubeSats can reach Mars from Earth orbit. planetary-science and heliophysics investigations in the coming decade. launches in 2020 bound for lunar orbit.